Satellite images published by Google Earth show a research facility located in the southwest corner of the King Abdulaziz City for Science and Technology in Riyadh. Robert Kelley, a former IAEA director who previously headed up the U.S. Department of Energy’s remote sensing laboratory, said that the reactor was being built by the Argentinian state-owned company INVAP. The advancement will cause alarm to arms-control experts who have warned that Saudi Arabia has not signed up to the international framework of rules surrounding nuclear programs. 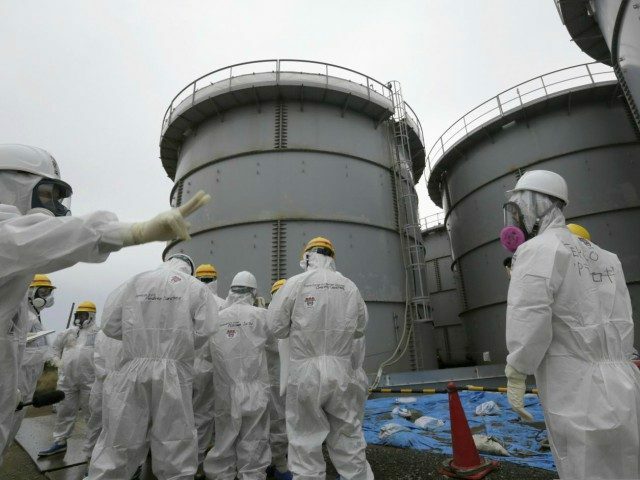 However, nuclear fuel providers will not supply the reactor until new surveillance arrangements have been agreed with International Atomic Energy Agency in Vienna. Last week, U.S. Energy Secretary Rick Perry revealed he had approved American companies to work on six nuclear projects in Saudi Arabia, despite concerns that they could use it for the development of a nuclear weapons program. Crown Prince Mohammed Bin Salman has previously said that he will pursue a nuclear weapons program should their arch-enemy Iran also obtain them.